The UNC Tax Center is hosting the 2018 NC Tax Reform Summit on May 14, 2018. The purpose of this nonpartisan event is to consider the effect of recent NC tax reform on the economic outcomes in the state. US Senate Thom Tillis, who was the North Carolina Speaker of the House during the reform process, will present a keynote address. 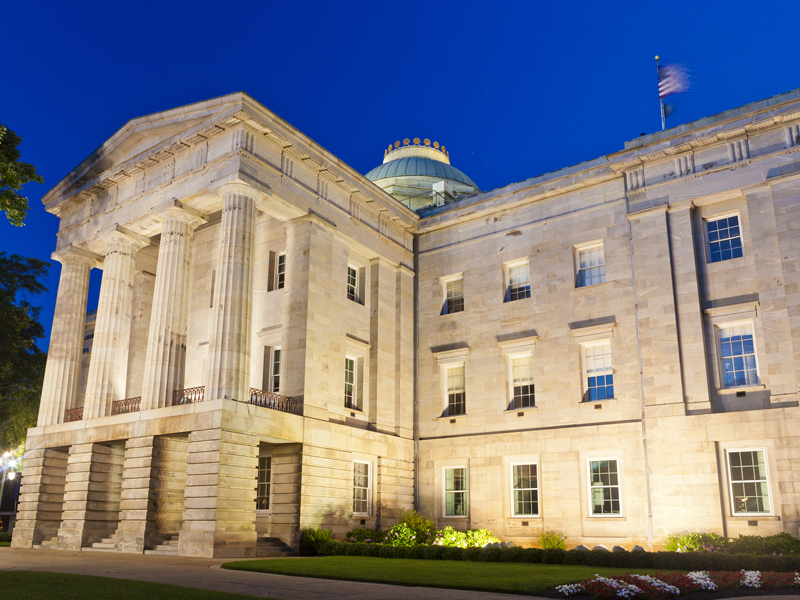 The event will provide the opportunity to hear from both Republican and Democratic legislators, multistate tax practitioners, leading academic researchers, as well as representatives from North Carolina businesses.